Dialectical Behaviour Therapy (DBT) is a psychotherapeutic approach used to treat individuals with complex psychological disorders, particularly chronically suicidal individuals with borderline personality disorder (BPD). The therapy articulates a series of principles that effectively guide clinicians in responding to problematic behaviours. Treated problems include, among others, attempting suicide, bingeing, purging, using illegal drugs and behaviours that directly impede the treatment. 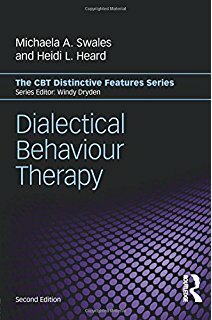 Dialectical Behaviour Therapy: Distinctive Features highlights theoretical and practical features of the treatment using extensive clinical examples to demonstrate how the theory translates into practice. This updated edition reviews recent modifications to the structure of the treatment and considers more recent research evidence for both the biosocial theory underpinning the treatment and treatment efficacy. The book provides a clear overview of a complex treatment, through a unique application of strategies and a discussion of a comprehensive treatment programme that structures the therapeutic journey for the client. 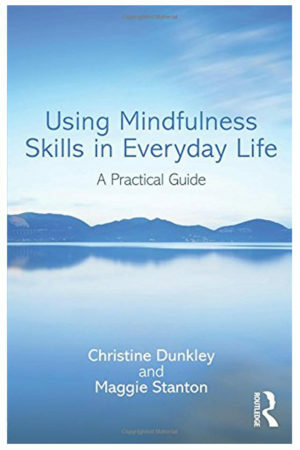 The book will be of interest to clinicians wanting to develop their knowledge about the treatment, prior to formal training; post-graduate students in mental health seeking to learn how to conceptualize complex problems; DBT trained clinicians who require a useful précis of the treatment with clinical examples, and clients about to embark upon this treatment. This book provides a clear and structured overview of a complex treatment. 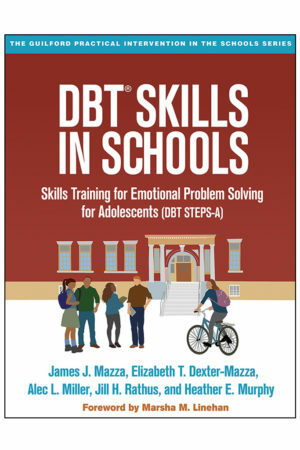 It is written for both practising clinicians and students wishing to learn more about DBT and how it differs from the other cognitive behaviour therapies.